This is to inform you that G Suite, Google's cloud-based suite of productivity and collaboration tools, is going to see a price hike for the first time ever since its availability. 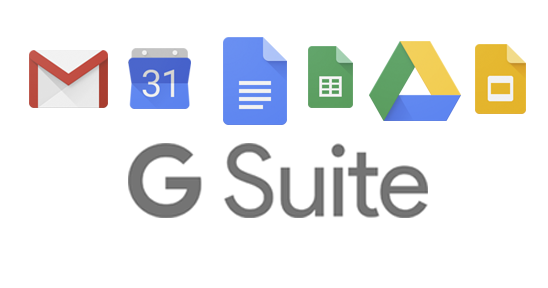 A recent announcement made by Google informs that the prices for the Google G Suite Basic & Business editions are set to be hiked by Google from 2nd April 2019. The list price of G Suite Basic edition will increase from $5 USD to $6 USD per user per month, and the list price of G Suite Business edition will increase from $10 USD to $12 USD per user per month (or the local currency equivalent where applicable). These increases will apply globally with local market adjustments for certain regions. However, the price hike won't affect customers who have opted for the G Suite Enterprise Edition. If you are an existing G Suite user, your plan costing will depend up on Google's regional pricing policies. For any alternate emailing solutions or details about the email services extended by us, please feel free to contact us at least a month prior to your plan expiry.